Posted byEditor	 February 4, 2019 Leave a comment on How to extend the Wireless Coverage of your Router? Do you know what’s worse than having a slow internet connection? When you find out that the Wi-Fi connection doesn’t reach your room even after you upgrade your internet connection. One of the main reasons why people upgrade their internet connection is to cover all the devices in the home so, everyone will be able to get their fair share of the internet. However, if the Wi-Fi signals don’t reach your room then it probably blows everything away. We have gathered some simple ways by which you can try to extend the Wi-Fi signals throughout your home. No matter how good your router is, if you have a large number of devices in your home then it would be the first reason why you are having weak Wi-Fi signals. 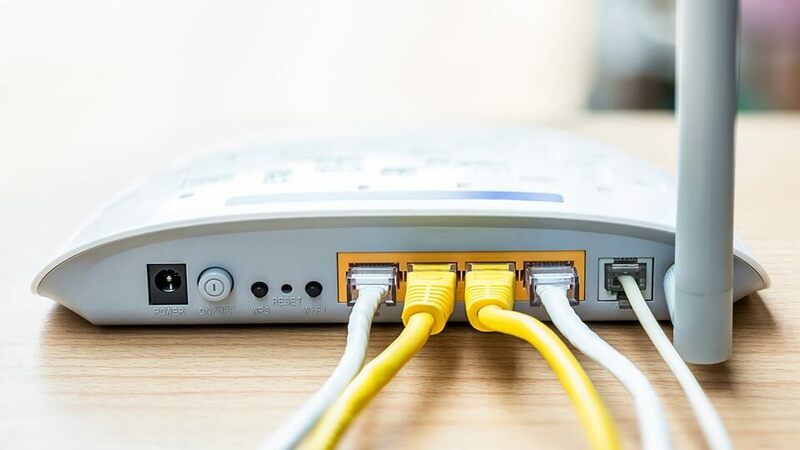 If your internet connection is not strong enough to power all the devices in your home, then no matter how good your router is, the Wi-Fi signals won’t be strong enough to reach every inch of the house. Fortunately, this problem can be solved by having a fast connection which will be enough to power all the devices in your house. First thing, you should do is perform a Speed Test and find out how much internet speed you are actually getting from your ISP. 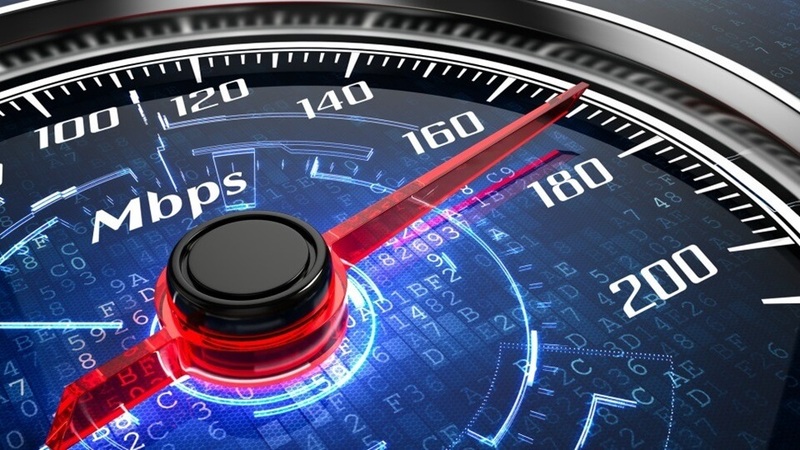 Once you find out the speed of your internet connection, you should upgrade your internet connection a higher plan which offers more speeds so, everyone will be able to get their fair share of internet and the Wi-Fi signals will be strong enough. If you are living in a small apartment then it will be fine for you as the Wi-Fi router may be enough to signal out all the connections, but if you live in a big home then it might be a problem as most of the Wi-Fi routers aren’t that much powerful to signal the whole house. Upgrade your router to an advanced, more secure and powerful version. Reset your router occasionally to complete its cycle and set it back to its best. Another thing which is very important is where you locate your Wi-Fi router. Routers should be placed at an open place where its signals aren’t blocked and it can send out the signals easily instead of placing it in the basement or in a cupboard. 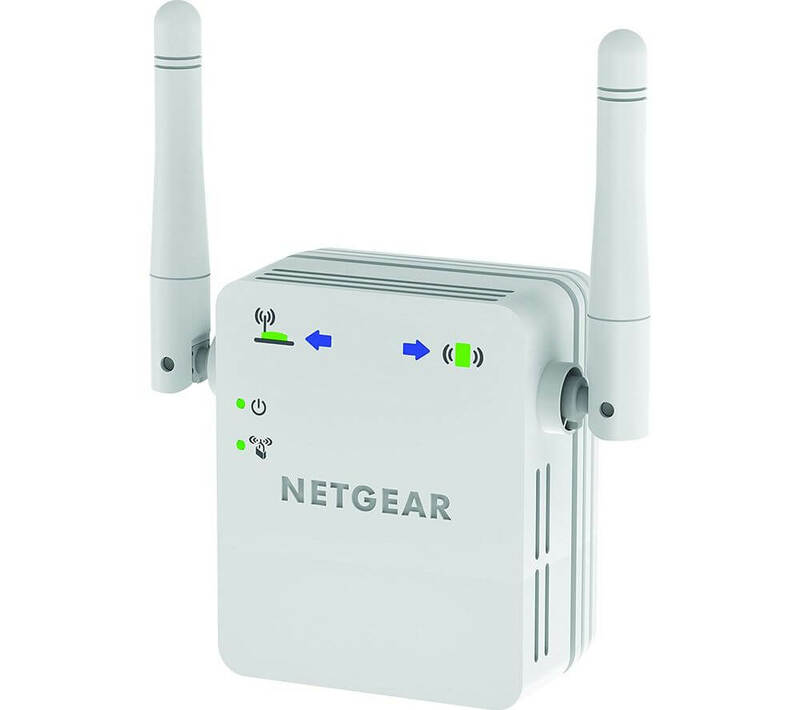 There are special Wi-Fi Extenders or boosters available in the market which extend the wireless coverage of your router. You can place these extenders on the back of your routers and these will extend the wireless coverage of your routers.